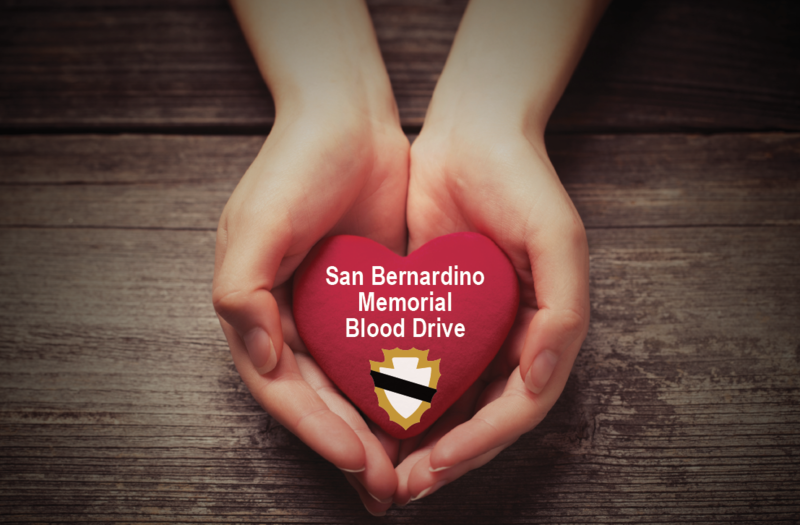 On Wednesday, January 6, come help celebrate the lives of our public health friends and colleagues lost in the San Bernardino tragedy by donating blood in their memory. A LifeStream bloodmobile will be in front of Nichol Hall from 12:00 PM to 5:00 PM. Points that may be redeemed for items through LifeStream’s online donor store at www.LStream.org. Walk-ins are welcome, but appointments are strongly encouraged and receive priority. Set your appointment TODAY by calling 1.800.879.4484, signing up here, or visiting Nichol Hall room 1514.